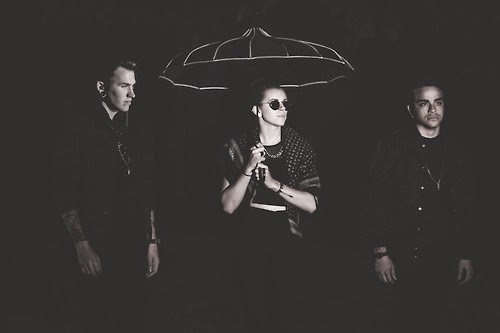 Fans in attendance at PVRIS' sold out show in London earlier this week were treated with a performance of two brand new songs, "Half" and the recently released single "Heaven". You can watch fan shot videos of the tracks below. Both songs appear on PVRIS' long-awaited sophomore album All We Know of Heaven, All We Need of Hell that drops on August 4th.